Banerjee left for the Netherlands on Monday to speak on the occasion of UN Public Service Day on June 23. Virtually expressing her party’s reservation about the candidature of Ram Nath Kovind, the NDA’s pick for the post of president, Trinamool Congress (TMC) supremo Mamata Banerjee on Monday claimed that the Bihar Governor was nominated only because he had been a leader of the BJP’s Dalit Morcha in the past. “There are other big Dalit leaders in the country. Just because he (Kovind) was a leader of the BJP’s Dalit Morcha, they have nominated him,” she said in a statement. “The office of President is a key post. Someone of the stature of Pranab Mukherjee or even Sushma Swaraj or (L K) Advaniji may have been made the candidate. “In order to support someone, we must know the person. The candidate should be someone who would be beneficial for the country. 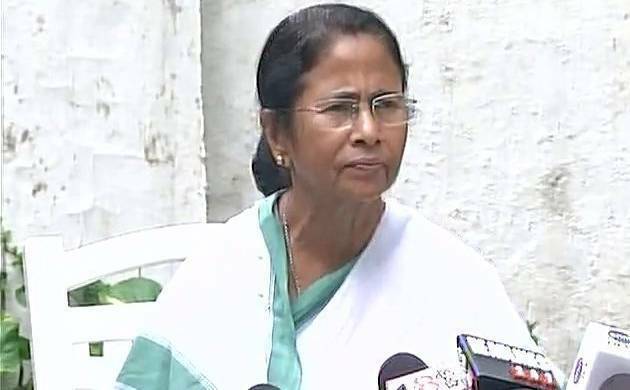 The opposition will meet on June 22, only after that can we announce our decision,” the West Bengal chief minister added. She, however, said, “I am not for a moment saying that Bihar Governor Ram Nath Kovind is unfit for the post of president. I have spoken to two or three opposition leaders, they too are surprised. There are other big Dalit leaders in the country,” she said. The chief national spokesperson of the TMC, Derek O’Brien, claimed that the party was not informed of Kovind’s nomination by the NDA for the post of president. “The name was announced at a BJP press conference. That’s how we got to know. Not even informed (sic),” he wrote on Twitter.